Fair. 0547491123 **PLEASE NOTE** This book is in Acceptable Condition. Has wear & tear, writing & highlighting. Regardless of title, CD/DVD/Access Codes or Supplemental Materials are not guaranteed. 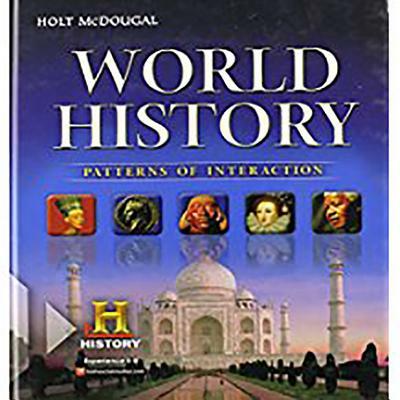 This is a U.S. Student Edition Book. This book is not a rental.